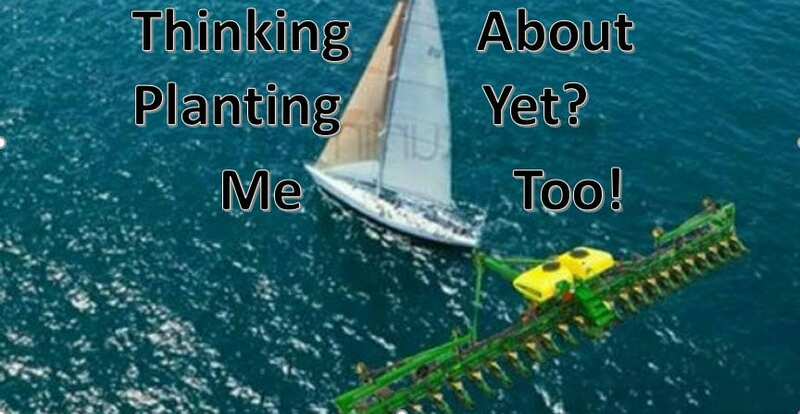 Harvest is just around the corner for many Iowa farmers and now is a good time to consider options to reduce movement of weed seed between fields with harvest equipment. While we may not think of it during harvest time, combines are extremely effective at transporting seed from field to field. 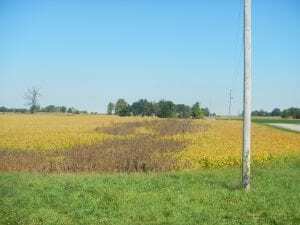 A few precautions leading up to harvest and during harvest can help manage any escaped problem weeds. Prior to harvest, scout fields for escaped weeds since weeds are easier to see after crops have matured. This is important to identify problem fields or areas for next year. Your notes about weed problems are critical to choosing effective management tactics for next year, so make this a priority prior to harvest. In some situations scattered weeds could be removed from the fields prior to harvest. It is much easier to manage weed issues before they drop mature seed or before that mature seed goes through a combine. 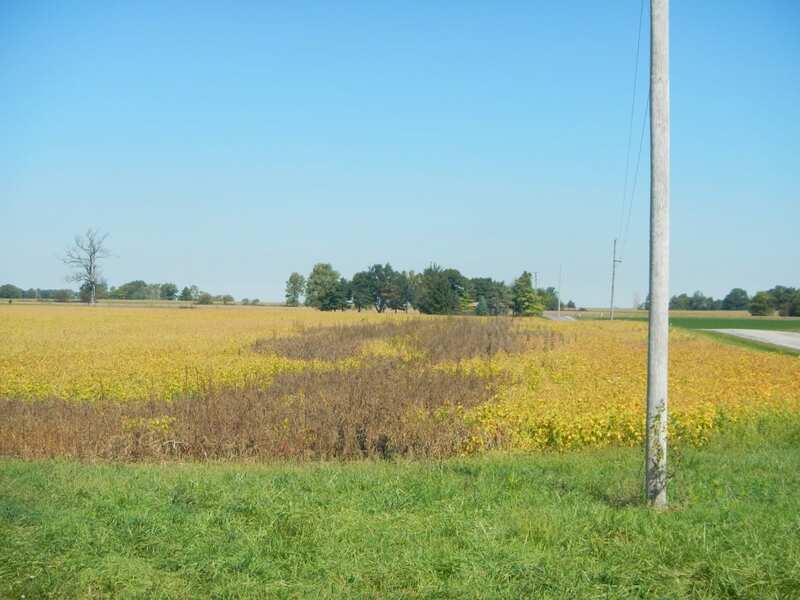 Posted by John at 11:39am Posted in Corn, Field Crops, Noxious Weeds, Soybeans, Weeds. Bookmark the permalink.